You certainly don’t want your kid to tap on some kind of in-app services or make any type of purchases while playing Angry Birds or surfing internet. 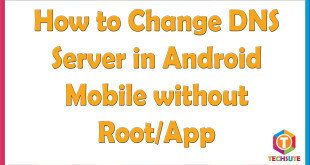 In this regard, you can password protect your Google account from making any purchases from your Android Smartphone. 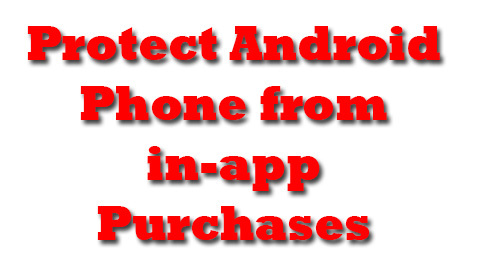 The following things can be done protect Android Phone from in-app purchases from Play Store. In the year 2012, Google has changed the Android Market to Play Store. Play store is much more secure as compared to previous versions. It provides features through you can secure your phone from making any untoward purchase. The steps can be followed to activate the PIN request whenever purchases are made from your Android Smartphone. After that select the setting options which looks like a gear. Select User control from the options. Select “Set or Change Pin” to change or restrict access. From there select “content filtering” option. 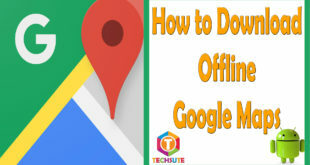 Besides the Google Play App filtering options, you can download various types of application which can provide a safer internet environment for your kids. The below stated app is most helpful in this regard. Restrict your phone from making any purchases from Play Store or any web browsers. Has the ability to disable WiFi, Network and Bluetooth to protect your kid from harmful radiation. Provided with a timer through it can be disabled or enabled after a specific period of time. The internet has become an unsafe environment where a misstep can lead to overexposure to adult materials. Some application which may be free in nature may provide inappropriate contents pushed to your notification. 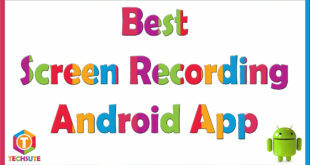 In this regard it is necessary to protect Android Phone from in-app purchases from Play Store. Enabling the Pin features must be enabled to ensure that no silent or mistaken purchases are being made from your Smartphone. Also downloading Kid place apps can help greatly to stop the spam from your application installed on your Android Smartphone.